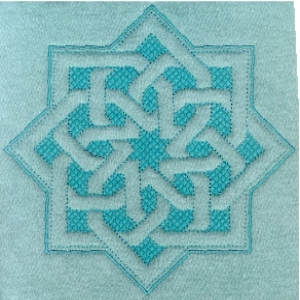 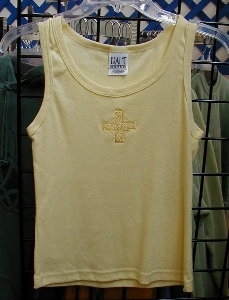 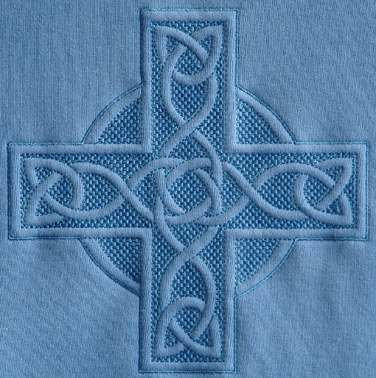 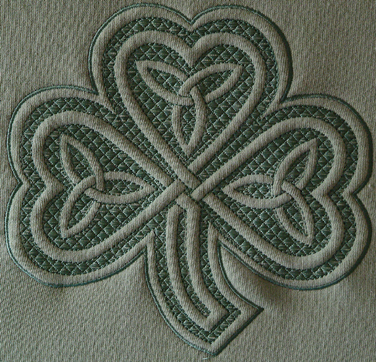 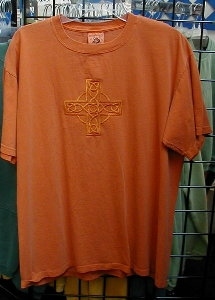 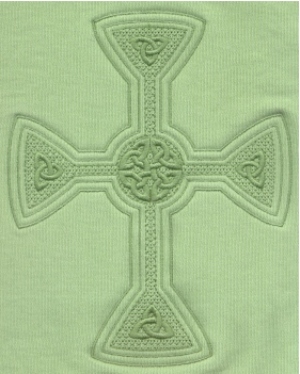 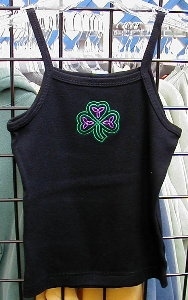 Celtic design for embroidered shirts and products, made by Eireware. 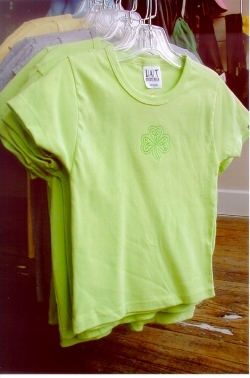 This product line is currently discontinued. 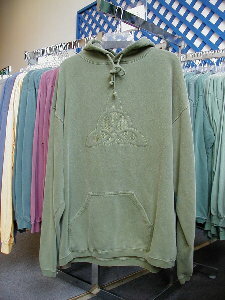 Have ideas for a product line like this? 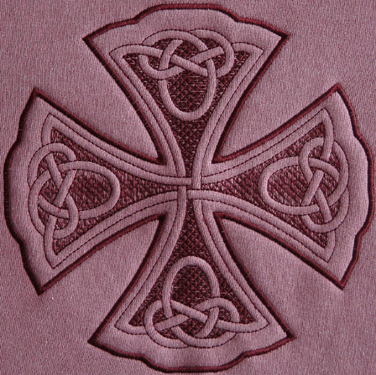 Just email me!